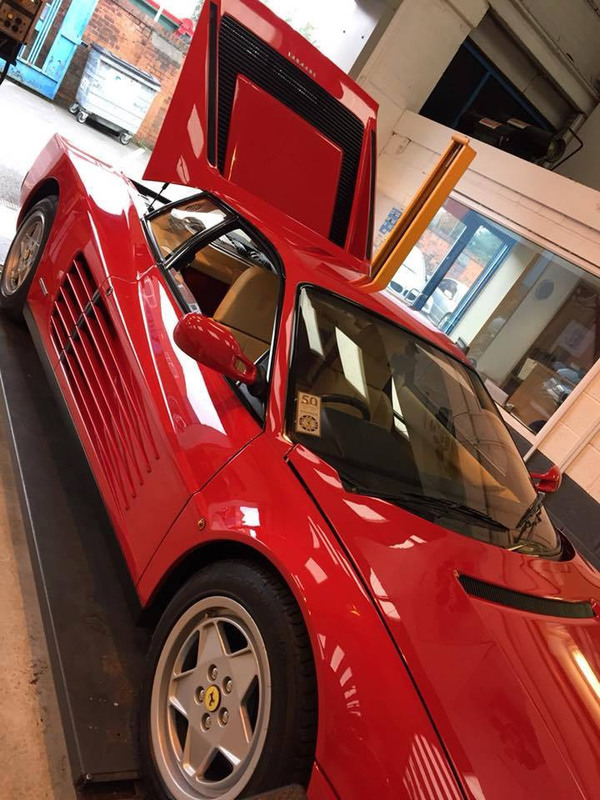 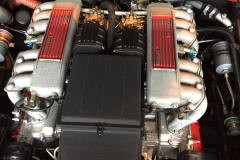 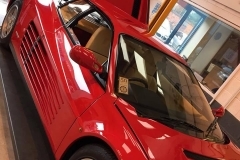 BNtec have just completed some work on a very exciting a car – a 27 year old Ferrari Testarossa! 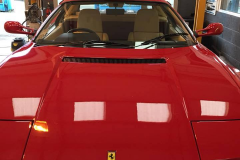 It’s not everyday you get to work on such a rare, beautiful and powerful sports car. 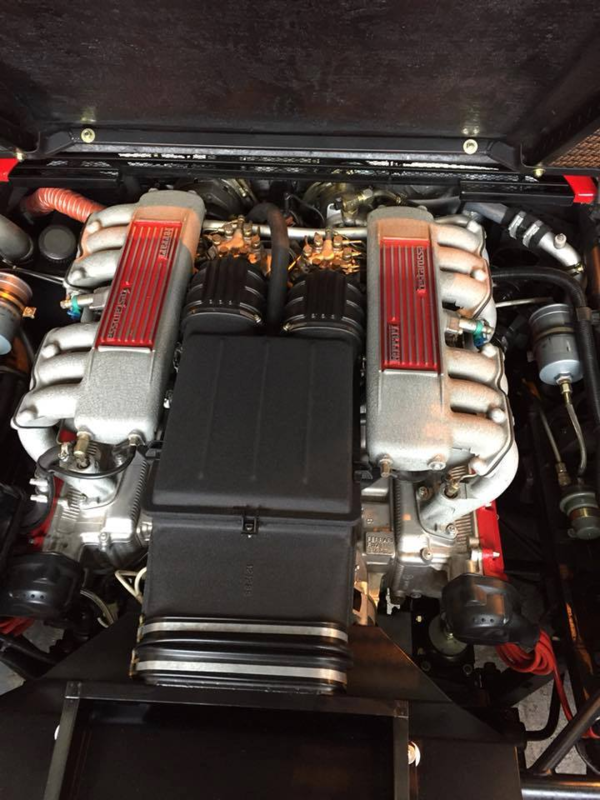 I think the team wasted a morning just drooling over it. 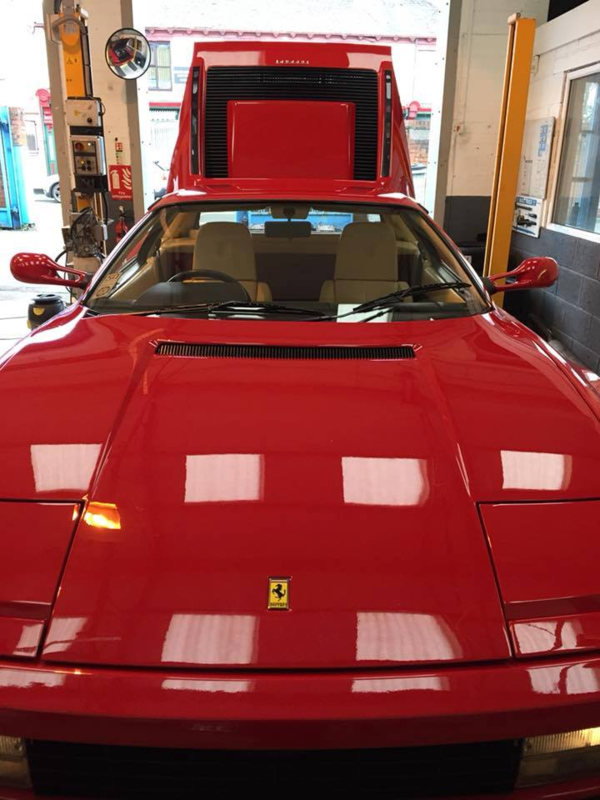 Such a precious car, 27 years old and looks amazing and just 4k miles covered!